Hi all beauty, art and creativity lovers! How are you guys? As you all know that I love sharing beautiful stuff here at my blog and I have already shared some very good and best candid wedding photography, mehendi designs and beautiful dresses at this blog but today I will be sharing some of the best wedding dresses online and for my selection I have opted for a great website Dresswe.com which got introduced to me recently and I loved the best quality stuff at cheapest rate at this site. Well! 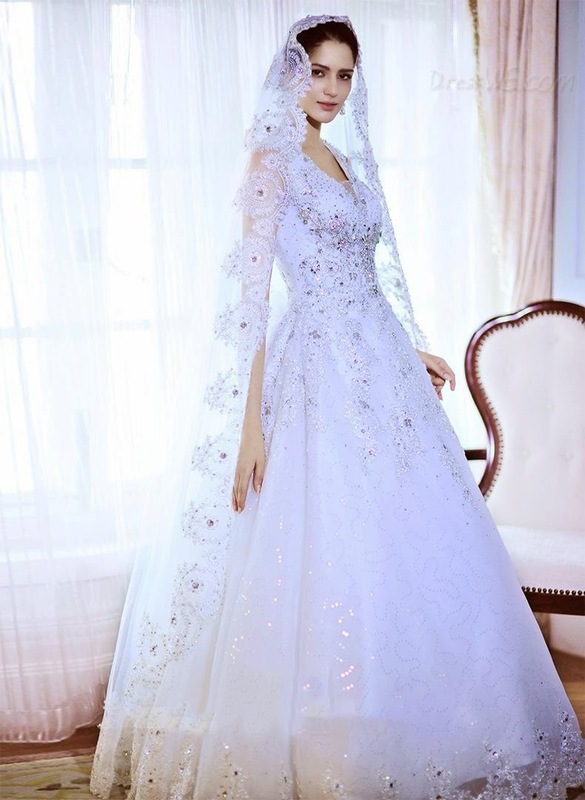 We girls always love to look our best, especially at our wedding day and the best way to enhance your looks at wedding is by opting and choosing the wedding dress which is extremely beautiful, unique and shows best of your curves. Isn’t it? 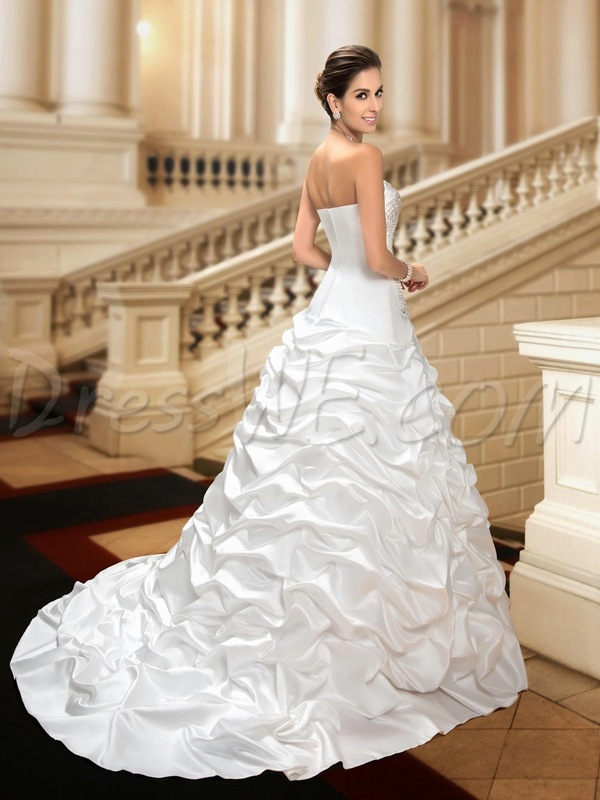 And dresswe.com is offering extremely drool worthy wedding dresses and that too at a very affordable rate. 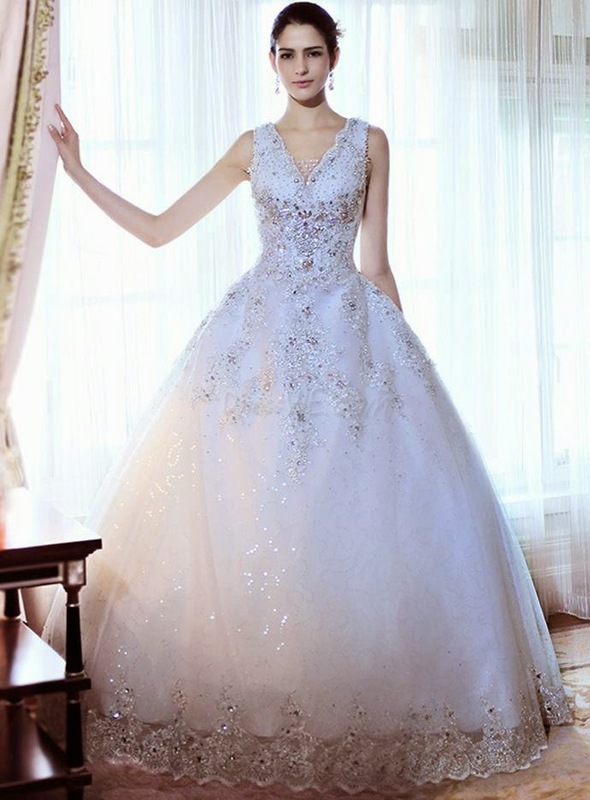 Here comes one of my favorite ball gown court train wedding dress from Dresswe. Wooooh what a finish and glam look it has. It’s definitely a dream of every girl. 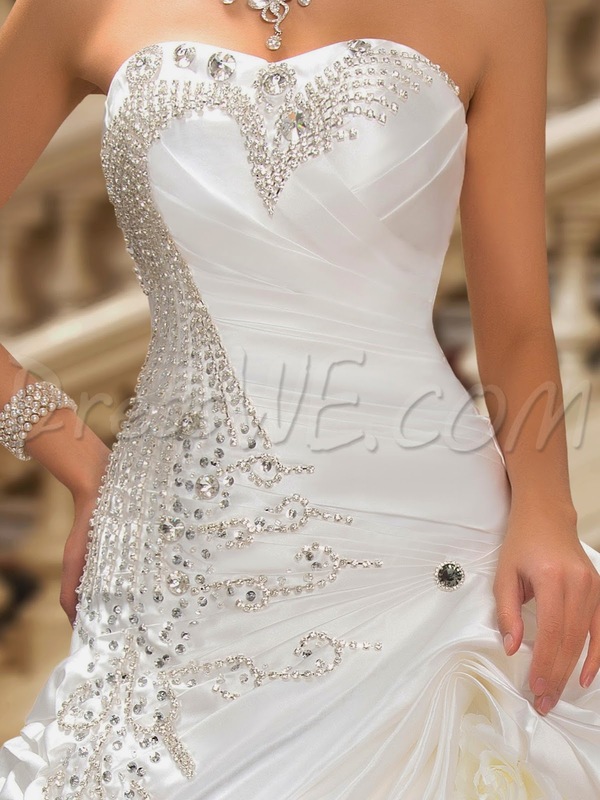 I love its neckline, sleek finish and crystal glam look. Simply superb! 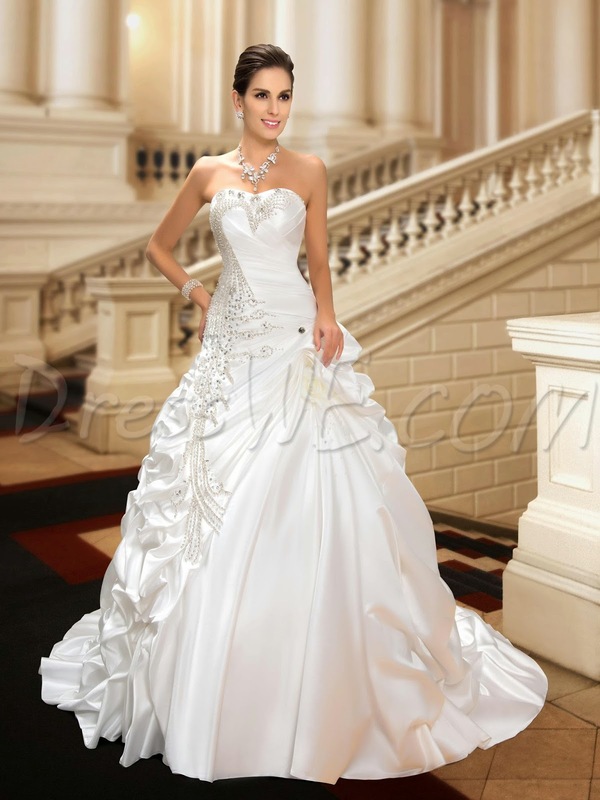 Here comes another pick from Dresswe which is a luxurious V-Neck beading bowknot wedding dress. 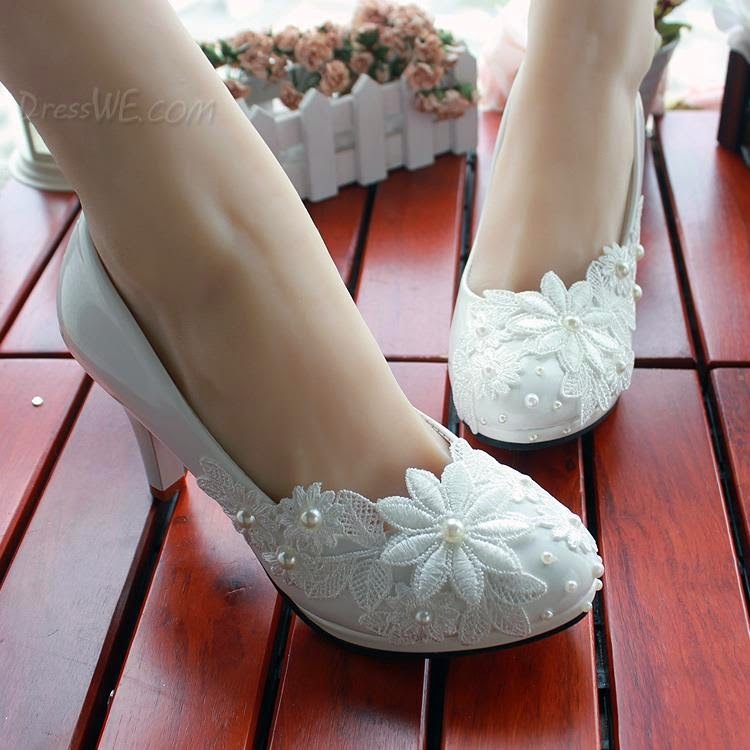 I loved it to the core; it seems as if it is made for some princess. 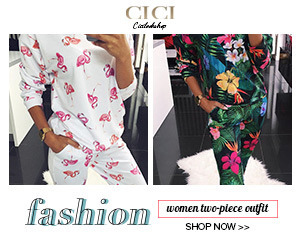 I bet no one can take his/her eyes off you if you opt for this dress. Stunning! 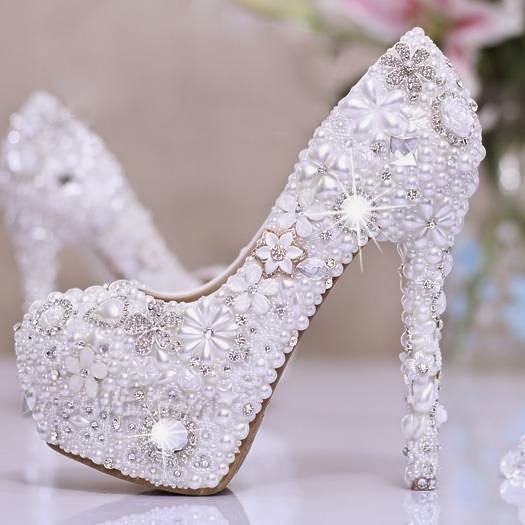 Here I have chosen two beautiful cheap wedding shoes of Dresswe.com which would go just perfect with this wedding dress. What do you think? Which among these two would be a perfect fit for this luxurious wedding dress? 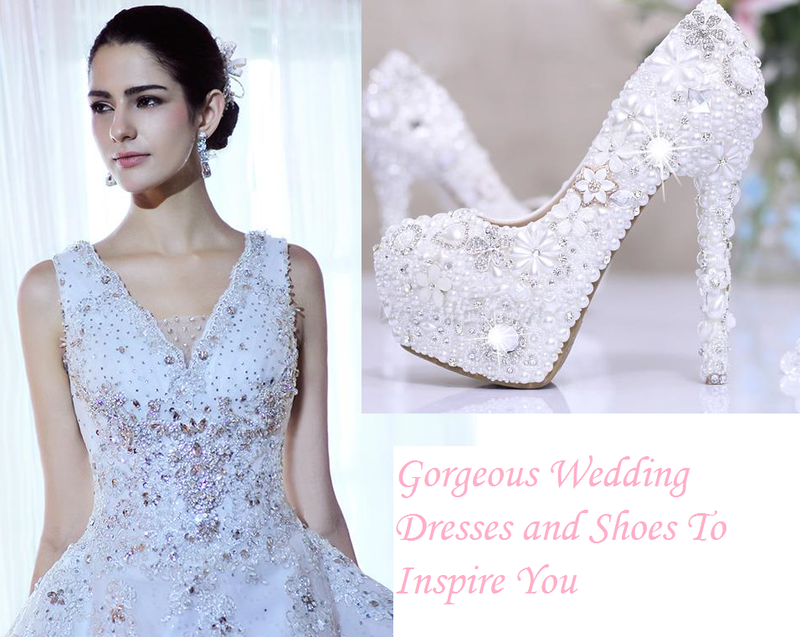 For this time I have taken these two classy wedding dresses for wedding inspiration at my blog. 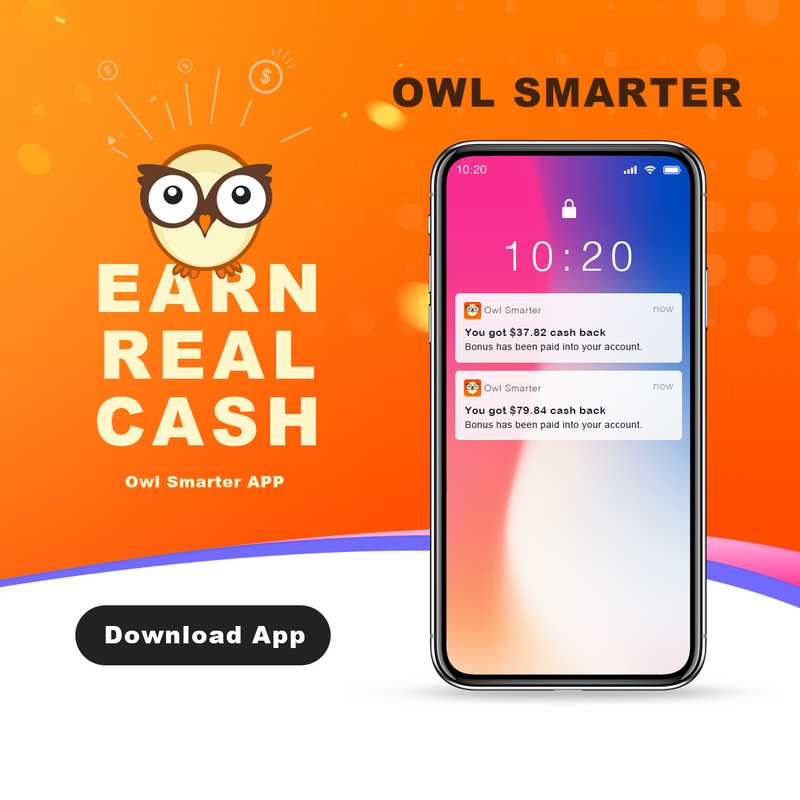 Wish to share more and more dresses from dresswe store in future. So guys stay tuned and keep enjoying the life!